As ever, there is a great variety of high-quality music on offer at King Charles in 2014. Coming up, the church is hosting an event organised by Ken Aiso as part of his "Soundness Festival", and we look forward to an autumn packed with talent. Nana Mzhavanadze (voice), Martin Fogel (guitar), Ken Aiso (violin) present Baroque music, and traditional songs from Scotland and Georgia. See Soundness Festival. 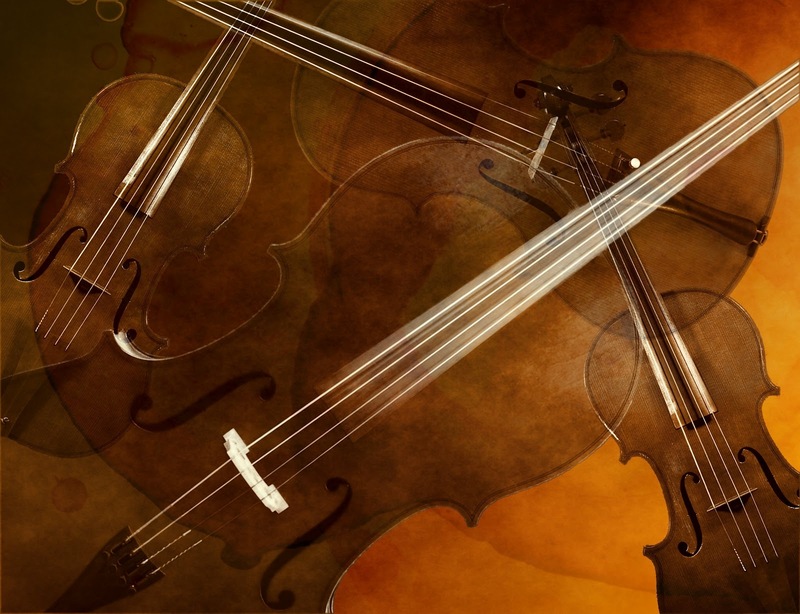 The Pentagon String Ensemble: music by Mozart and Haydn, and the Arensky Quartet for Violin, Viola and 2 Cellos. Récréation de Musique: music by Rameau, Leclair, Forqueray and Telemann performed by Follia: William Summers, Baroque Flute; Diane Moore, Baroque Violin; Ibrahim Aziz, Viola da Gamba; Yeo Yat-Soon, Harpsichord. Looking further ahead, in June Matchbox Opera will be putting on The Marriage of Figaro in the church. And then plans are nearly finalised for concerts in the autumn including a harp extravaganza, members of the Royal Philharmonic Orchestra, another welcome collaboration with the Tunbridge Wells Interntional Music Festival, and a unique event featuring the last surviving violin from King Charles II's court orchestra, to be played by none other than the wonderful Baroque violinist, Margaret Faultless.